New winners every month! Contribute campground reviews and photos on The Dyrt, win camping gear. 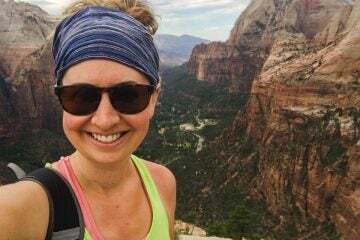 NEW: 110 runner-up contributors will each win REI gift cards this month! That is not a typo. Make an account and contribute photos or reviews of any campground you’ve visited to enter. 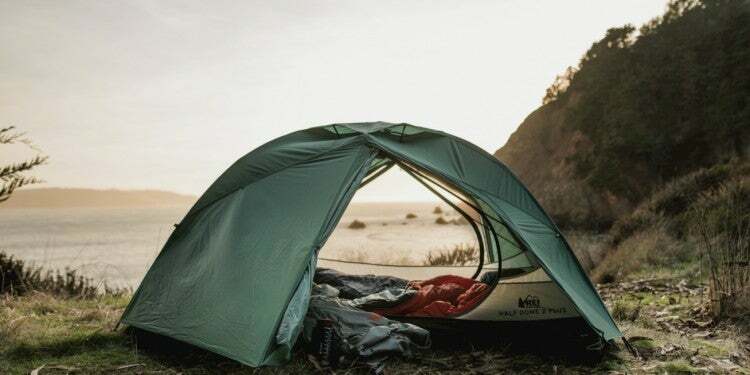 September contests just started, and 20 outdoor brands have joined us in the mission to make camping better for everyone. These brands love camping as much as we do. And they want to help you do more of it. Which is why they’re giving away free camping gear to people who review campgrounds on The Dyrt. 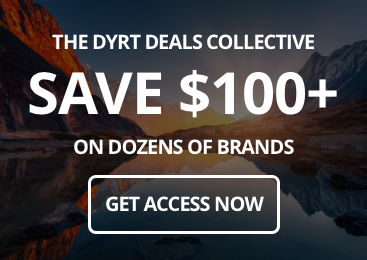 The Dyrt has almost every campground in the U.S. Just find the ones you’ve been to, add a campground photo, video, or review, and you could win prizes. Contests end at the end of the month, so contribute campground photos and reviews today! Review Campgrounds. Win Camping Gear. Did you go camping last week, last month, or last year? Review your campground on The Dyrt! Are you planning a camping trip for next month? Research your campground on The Dyrt, then add a review when you’re back! Every time you add a review, a photo, or a video, you’ll earn points towards awesome camping gear from some incredible outdoor brands. While you probably don’t need motivation beyond a day off work and some sunshine, these prizes will have you blocking out more days for more camping. NEW: In addition to all the gear below, 110 runner-up contributors will win $50 REI gift cards this month! See contests here, or sign in now and contribute campground photos and reviews to enter. Renogy’s solar powered speakers, flashlights, and chargers constantly WOW users with their fast-charging and affordable price point. Gregory Packs is a household name for many, and for those who don’t know this backpack monolith, Gregory’s packs are trusted on trails across the country. Vivobarefoot’s minimalist shoes keep you close to the trail for improved posture, comfort, and outdoor experience. 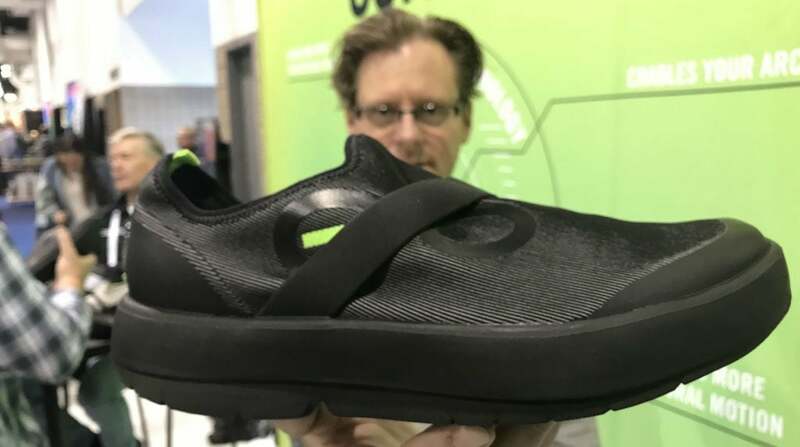 OOFOS’ recovery shoes are trumpeted by anyone who wears them. Seriously — any time we post about OOFOS, 8 new people tell us how much they love them and will never take them off their feet. Roanline‘s online marketplace is the epicenter of functional, cool outdoor soft goods. If you’re looking for great deals on the best new gear and camp adornments, look no further than Roanline. Primus stoves were the first stoves up Everest! After 125 years of Swedish engineering, Primus know a thing or two about making a camp stove to remember. Midland’s radios are known the nation over as some of the best communication devices on the market. Walkie-talkies need to be trusted to be safe, and Midland is trusted by millions. Inno’s car racks are what car racks should be: great engineering, sturdy construction, and no frills. The result? A car rack you trust as much as you like to look at. Brunton‘s compasses are a go-to for backcountry navigators and orienteering aficionados across the country. 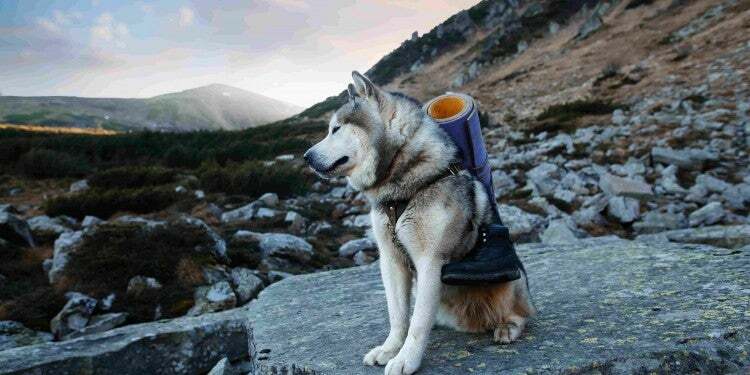 Mountain House’s freeze-dried meals make good food on the go as easy as “just add water.” The only thing better than the convenience? The taste. AfterShokz’ bone-conducting headphones will blow your mind. Our head developer has been using a pair of Trekz Titanium and he swears by their combination of open ear convenience and incredible sound. Nature’s Coffee Kettle coffee in a pouch will brew up cups of the good stuff for your entire camping crew. Easier coffee in bulk means a better first sip, sooner. Body Glove is known for producing some of the best water-specific activewear on the market, and they’re more than just wet suits. Their products range all the way from footwear to standup paddle-boards, and everything in between! 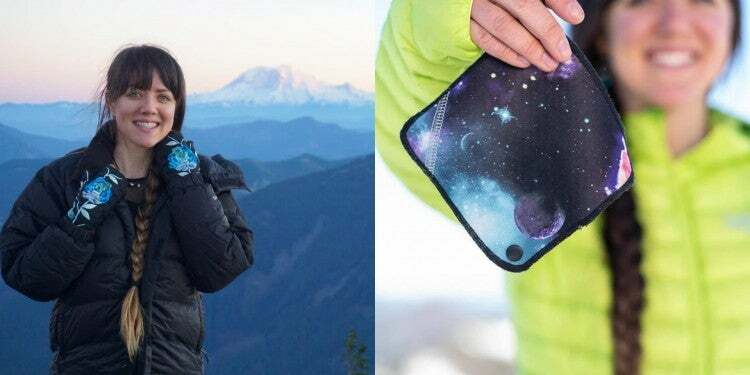 Ethnotek makes packs from ethically sourced textiles. Their partners are artisan textile producers in Ghana, Guatemala, India, Indonesia and Vietnam, and each bag reflects the local culture from which it was born. Wild Zora is a small family business making dehydrated snacks from real meat & vegetables. Think jerky, but better. RoM Outdoors’ line of multi-function packs and jackets ensure you make the most of your gear. From a bag that converts to a poncho to a jacket that is also a hydration pack, RoM is innovating across the board. Escape Campervans is your four-wheeled escape plan. 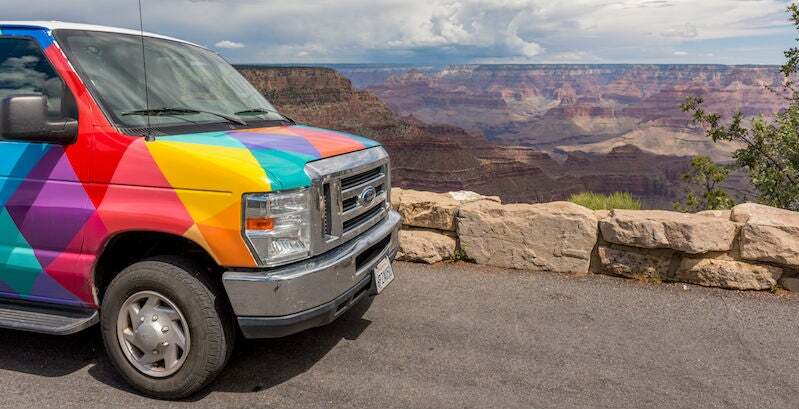 Rent colorful travel vans to go explore the desert, the jungle, or the coast — wherever you choose, these hand-painted and outfitted adventure mobiles will get you there. ICEMULE makes the coldest hands-free coolers, so you can enjoy convenient and chilled snacks and drinks on-the-go. 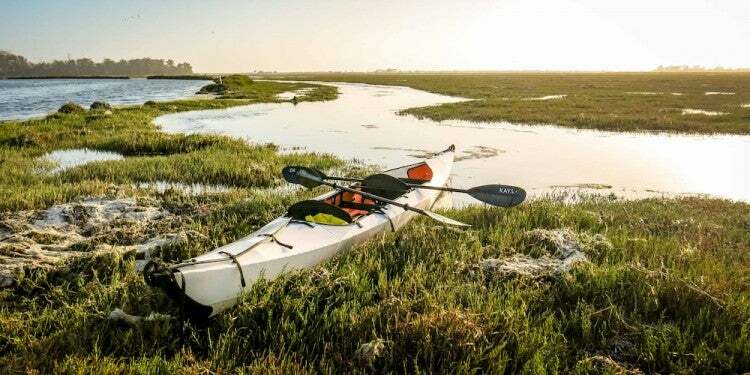 humangear, makers of the original soft travel bottle, continues to innovate the simple products that make travel and adventure more packable. Their FlexiBowl is foldable and their GoBites are more civilized than that old camping spork. Matador makes the best packable gear in the outdoor space. Their bags for outdoor enthusiasts and photographers are some of the best we’ve used. 2. 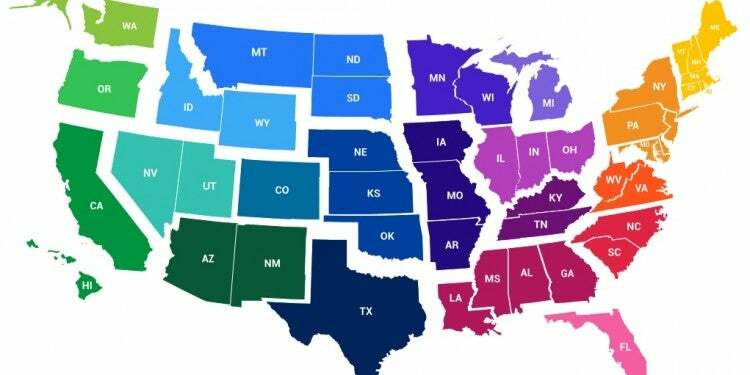 Get Points on your state’s leaderboard. What are you waiting for? Go to The Dyrt and review any campsite you’ve visited! 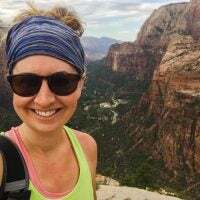 Add original photos, videos, and reviews to automatically be added to your region’s leaderboard, and join the running for free gear from trusted outdoor brands. Let camping season and the 2018 Great Camping Giveaway begin! 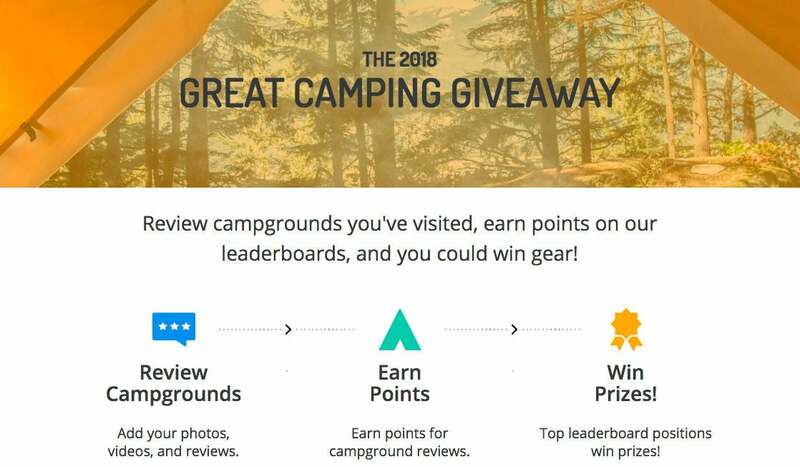 11 camping contests, each with new camping review contests every month.